There's always something happening at WAM. When using the Lancaster Street entrance, please use caution—and pardon our appearance—while we repair winter damage to the stairs. Galleries closed: Mondays, Tuesdays and the following holidays: New Year's Day, Easter Sunday, Independence Day, Thanksgiving and Christmas. The Museum Shop Open during Gallery Hours. Extended hours during the Holiday Season. The Museum Library The Museum Library, which has been closed for a collection reclassification and automation project, will reopen on Wednesday, May 8, 2019. We apologize for any inconvenience. 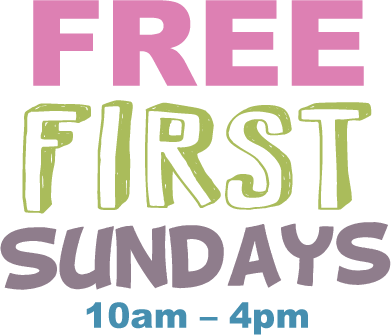 FREE admission to all visitors on the first Sunday of each month: 10am-4pm. (non Institutional Partners – see below) $14 with valid student ID. FREE with valid ID, including 1 guest. We also participate in the Blue Star Museums program (Memorial Day to Labor Day). PLEASE NOTE: Hours and admission fees may vary during special events such as Flora in Winter. 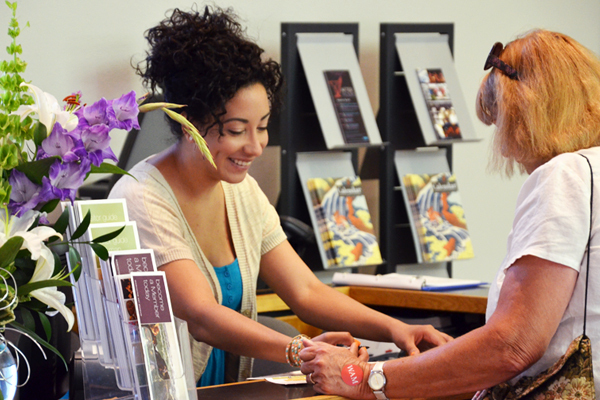 Discounts, library cards and Museum passes are not valid for special events.